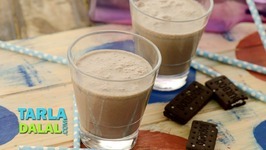 Kids all-time favourite bourbon biscuits are blended with chilled milk and ice-cream to make a lip-smacking Bourbon Milkshake, which can be sent to school in a thermos .. 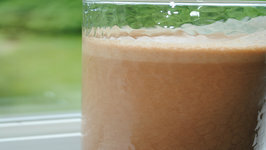 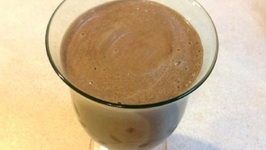 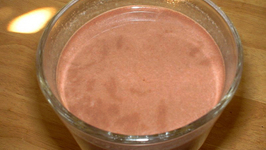 This chocolate milk shake recipe is easily and quickly prepared using an osterizer. 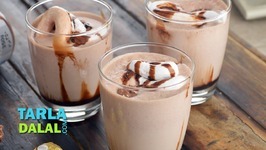 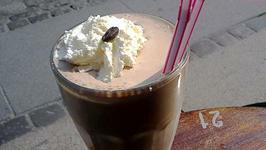 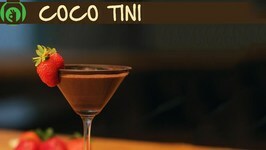 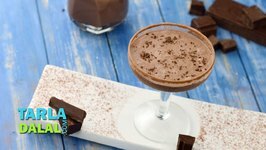 Made with milk and chocolate syrup along with ice cream, this milkshake recipe is a ..